Over the years, our customers as well as industry observers have continuously cited our moving and storage company’s unsurpassed commitment to customer service. From our clean moving trucks to our secure storage facilities, Bohren’s Moving and Storage is committed to your satisfaction. Whether you are moving across town or across the country, our commitment to quality is the same. Let Bohren’s show you the way to a stress-free, affordable move. Discover why we’re a lot more than just a moving and storage company. Free estimates with no obligation. Complete packing available for both domestic and international moves. 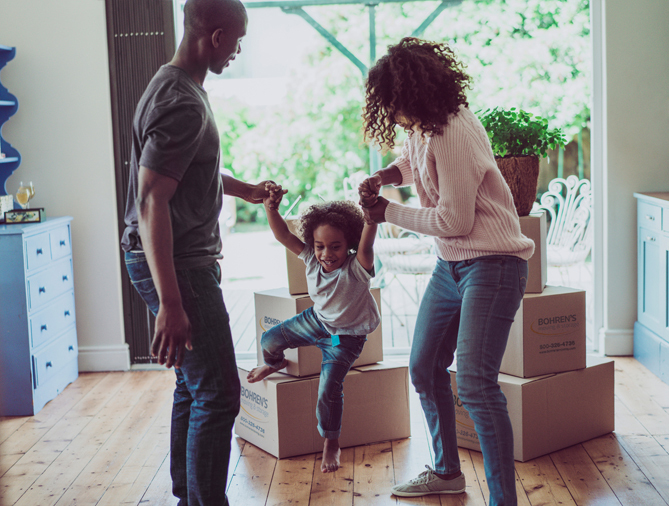 Bohren’s Moving Planner takes you step-by-step, day-by-day through the proper scheduling of a residential move – it’s the perfect household moving checklist. Thoroughly trained and licensed professional movers. Upholstered furniture is protected by ClearGuard plastic wrap before being draped by moving pads and blankets. Most moves can be charged to your American Express, MasterCard, Visa or Discover credit card. Bohren’s Moving & Storage is a BBB Accredited business with an A+ Rating. Bohren’s Moving and Storage will be sure that you experience the same courtesy, solution-oriented thinking and personal attention that have been the hallmarks of our reputation since 1924. 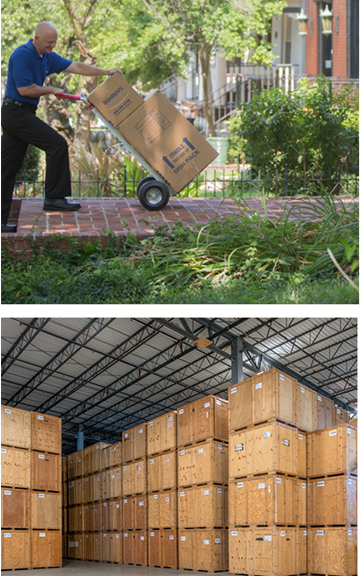 See why there really is a difference among moving and storage companies.